Getting citizenship and a passport is not the number one priority for immigrants settling into a new country but it can make a big difference to their lives. been studying the citizenship policies of different countries around the world and found that the requirements for naturalisation vary enormously. The minimum length of stay, application fees, knowledge of a country’s language and culture, the need to renounce one’s prior citizenship or not are not particularly uniform. Immigrants in Belgium and Finland, for example, can apply for citizenship after five years of permanent residence, as is currently the case in the Netherlands and in most members of the European Union. But in Austria and Spain, this is only possible after 10. In Hungary the application is free yet it costs more than €800 per person in the Netherlands and his findings also show that policies differ not just between countries, but also depending on who is in power. ‘Traditionally, parties on the right of the political spectrum regard the acquisition of citizenship as a reward for successfully completing the integration process. Leftist parties view it as an incentive to reach this goal,’ said Vink. ‘What they have in common is that their ideas about the relationship between naturalisation and integration are based on political assumptions instead of academic research,’ he added. He is now going to undertake new research with a €2 million grant from the European Research Council to find out more about how the differing policies affect immigrants looking specifically at six European and two North American countries. ‘Our aim is to really get to the core of the relationship between naturalisation and integration. The decision to pursue naturalisation is influenced by many factors such as an immigrant’s country of origin, marital status, family situation, educational background and length of stay in the host country. The problem is that these factors may also influence why some immigrants are more or less integrated. It is, in short, difficult to determine what causes what,’ he explained. He also pointed out that previous research has focused almost entirely on this question of causality and the methodological means to investigate it. 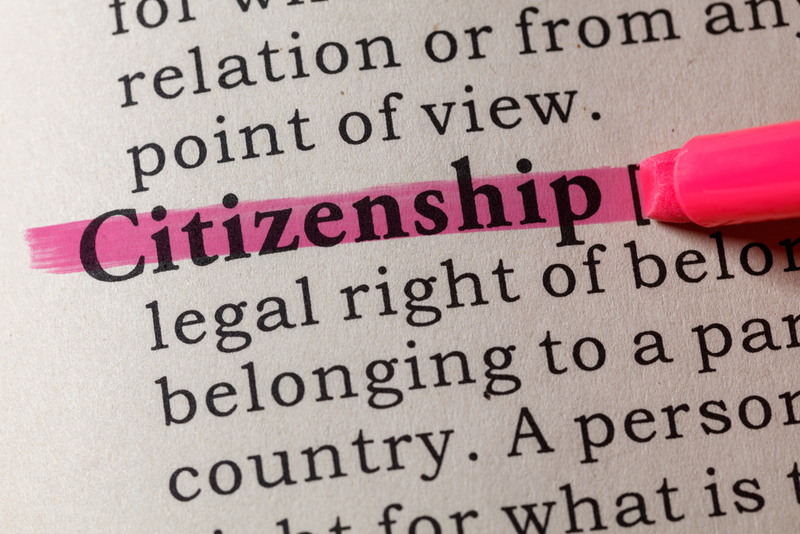 ‘What citizenship means for the life of an immigrant depends on who you are. Obtaining a Dutch passport has different implications for a Somali mother than for a German businessman,’ Vink pointed out. Previous research by Vink has shown that naturalisation improves the changes of getting a job. ‘I’m not saying that obtaining a passport will solve each and every problem in an immigrant’s life. But it does give you a secure residence status, as well as certain rights and opportunities to participate in society,’ he explained. ‘What’s more, it encourages a sense of belonging. When properly timed, immigrants can get the most out of it, which is beneficial for them and for society as a whole. Of course I hope that politicians and policymakers will take our findings into account. This topic is too important to leave up to opinions; we need facts,’ he added.